Every new season is filled with promise. Will the next cultural touchstone open? Will we see a spectacular flame out? Or will everything just seem kind of…blah? I think Fall 2014 has, sadly, begun to slip towards the blah end of the spectrum. Initially promising shows are failing to deliver on their hype and, as we head into the mid October baseball-wins-all-the-ratings-so-no-one-even-tries doldrums I think it’s time for some course corrections. ABC has given the fist full season pickups of the year to 2 of the more problematic shows- How to get away with Murder and black-ish. Murder comes from a strong pedigree, Shonda Rhimes, and had a great pilot filled with interesting characters, and intriguing story and the groundwork for an even more interesting story. And then episode 2 aired and it showed some serious cracks. The interesting future story? While it was significantly expanded it also forced the show to backtrack and show the same material again. The mystery of the second episode featured a twist that flummoxed the cast even though all other law shows I’ve seen would have dealt with the same twist in the lead up to court and built a strategy around it. 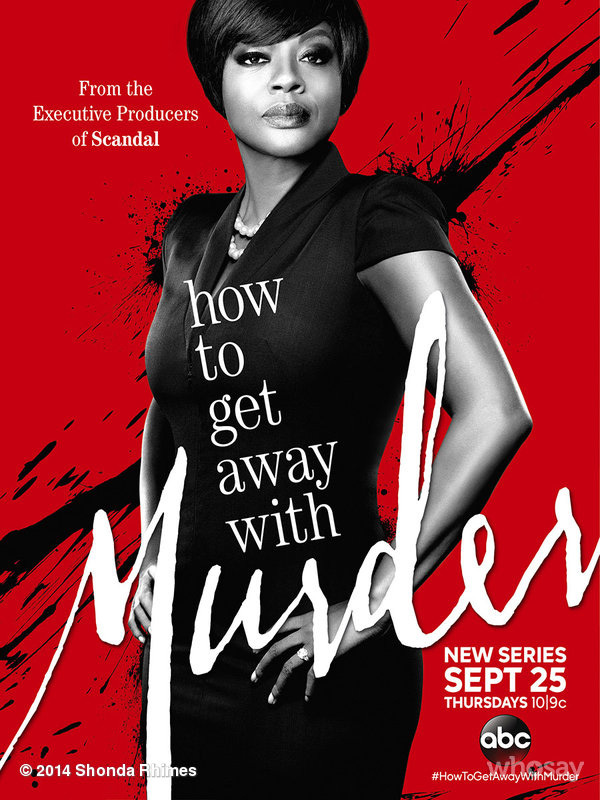 Viola Davis’ character stresses that knowing the guilt or innocence of the client is irrelevant- a tactic that Rhimes’ other hit series Scandal actually sticks to by and large, crimes are only solved if it serves the client, if it doesn’t then no one bothers- so why did we spend so much time trying to solve the crime? I’m not saying that the damage is done (at press time episode 3 has aired but I have yet to watch it) but I feel like the show is trying to cram so much into each episode as a way of screaming how interesting and innovative it is and all we have is bland characters doing law things. 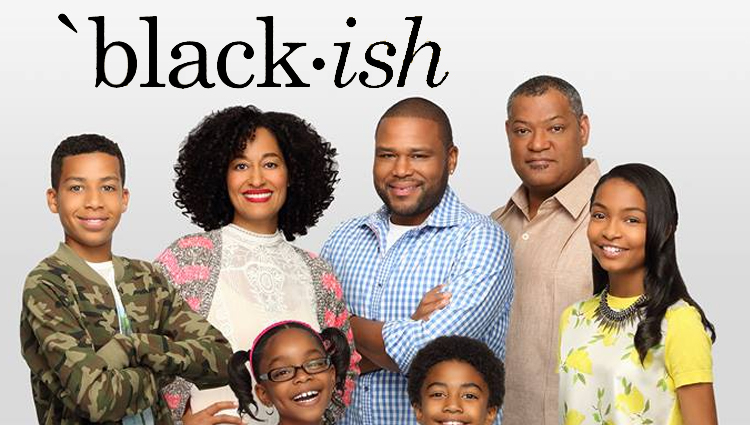 black-ish (lame capitalization intentional on their part) has almost the opposite problem having a disappointing and awkward pilot and getting progressively better with time (3 aired episodes thus far). The show just doesn’t know what it wants to be. Is it a family comedy, a study on race and culture, both, neither? It walks a weird line that it doesn’t seem to quite get. For example, the lead character Dre (Anthony Anderson), seems OBSESSED with the relative blackness of his children (specifically his eldest son) considering that they are growing up in white suburbia. An interesting and I’d wager fairly common problem as the American middle class becomes more racially mixed. Yet his youngest children are twins named after a John Cougar Mellancamp song (Jack and Diane) which is maybe the whitest thing ever. I’m not saying that they should be named D’Kembe and La’Sahndrial or something, but considering that the other kids are teens (Andre Junior and Zoe) who are clearly white washed for lack of a better term this means that he and wife (Tracee Ellis Ross) were perfectly fine raising their family in a racially neutral way until…now? Really, what changed? In the pilot, Dre gets a promotion at his ad agency to “Urban” marketing but he seems to make peace with it in the end so where is the impetus to continue this idea? I applaud the show for wanting to start this conversation, I honestly thought that it would prove way more controversial than it has proven to be. But, I think its lack of controversy is actually its problem- it hasn’t started the conversation because it is not asking the right questions. Instead of being a thought provoking meditation on race and family in America told comically it is instead a funny family comedy that wishes it was more that it is. Speaking of, Gotham is another series that wants to be more. Given a full series order this week, we can expect more of this odd, bland and stilted conspiracy drama. The DC lore that was promised is few and far between replaced instead by the most basic mob plot and corrupt cop plots ever depicted. Jada Pinkett Smith’s intensely over the top Fish Mooney is the most ineffectual villain you could ask for, killing underlings and random extras for vague undefined reasons while the police run around twirling their metaphorical mustaches nefariously. Ben Mckenzie’s stupidly straight-laced Jim Gordon is painfully boring and incapable of carrying a show and young Bruce Wayne (David Mazouz) is too petulant to be compelling in any way. Then there is the odd anachronistic setting – Gotham city is always depicted as out of any specific time period, simply being…noir-y. This version is no different as each episode seems to take place in steampunk version of a Capone film. That’s not to say it’s bad per se, just deeply boring. A superhero series without a superhero was an interesting experiment, but doesn’t make for an interesting show. These shows can be saved, now that all have full season orders they’ve been given the opportunity to find themselves, learn their courses, and stabilize their characters. I just fear that they’ve been picked up on the strength of what they’ve shown so far, and maybe no one has told them that there is a lesson to learn.